Do need visa to visit Vietnam if I come from Andorra? We checked your request with Vietnam Immigration officers and we would like to inform you that an Andorra passport holder has to apply for a Vietnam visa before entering Vietnam. How to get Vietnam visa in Andorra? Since there is no Vietnam embassy or Vietnam consulate in Andorra, all applicants for the Vietnam visa for Andorran will have to find the nearest Vietnam embassy from nearby countries to contact on matters concerning Vietnam visa application. The other way to direct acquisition of the Vietnam visa is by the post option. Visa by post service saves applicants from having to present himself or herself in person at the Vietnam embassy thus making it a convenient and recommendable option. However, visa application procedures vary across embassies and so applicants should first confirm with the embassy to find out if visa by post service is offered there. 2. How to apply online for the letter of approval through us. As soon as you complete the online procedure for applying for the letter of approval at our webiste, we serve you with the letter of approval, which is a green light to receiving your Vietnam visa from the visa on arrival office at the Vietnam international airport. – Get the letter of approval from us delivered to your email inbox, usually within 48 business hours. – Present your letter of approval, your passport and two of your passport photos at any of the Vietnam international airports (Tan Son Nhat, NoiBai and Da Nang), and finally pay the visa stamping fees to be served with your Vietnam visa. Online application procedure is always available so long as one has active connection to the Internet. You can always apply for the service from anywhere in the world and still acquire your Vietnam visa. The service is open on full time 24/7 basis, as our website remains accessible to all people from all regions. Generally, you save your time and energy by using our service that is available at affordable pricing. 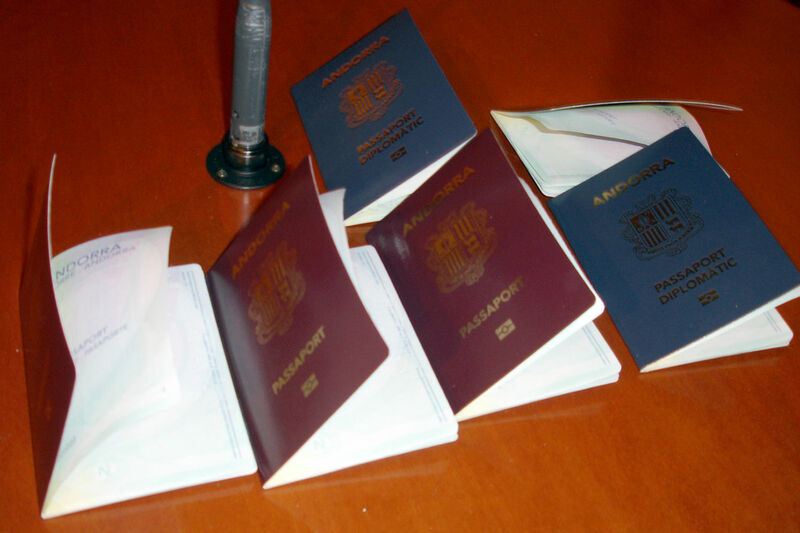 – You must present a valid passport, which you acquired in not less than six months ago. The passport should have a longer validity that extends beyond that of the anticipated visa. – The two passport size photos required from you must be most recent and taken within 6 months. – The information about you availed by your letter of approval must be same as that in your passport for your application to pass the validation step.